Uncategorized Archives - W.F. Lake Corp.
Posted on September 6, 2018 September 7, 2018 by W.F. Lake Corp.
How is it that W.F. 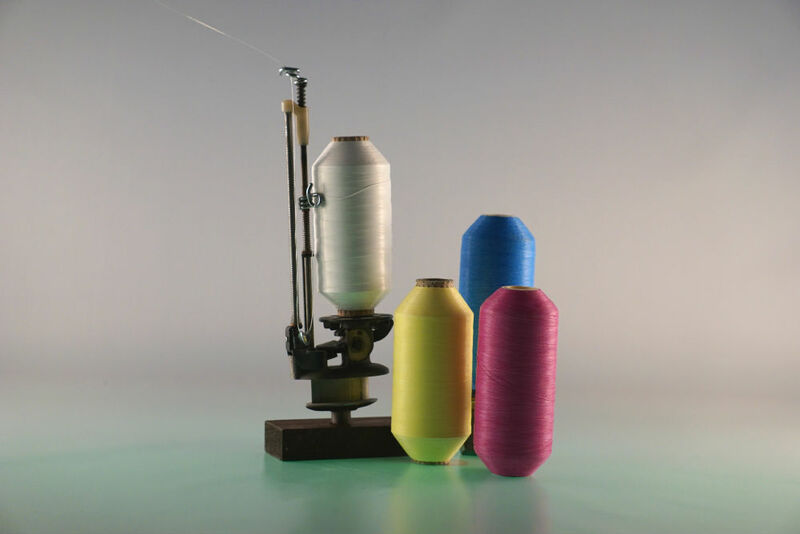 Lake Corp. can turn out so many variations of PTFE Coated fiberglass threads, draw cords and yarns so quickly at competitive prices regardless of quantity? One magic principle: Vertical Integration! When W.F. 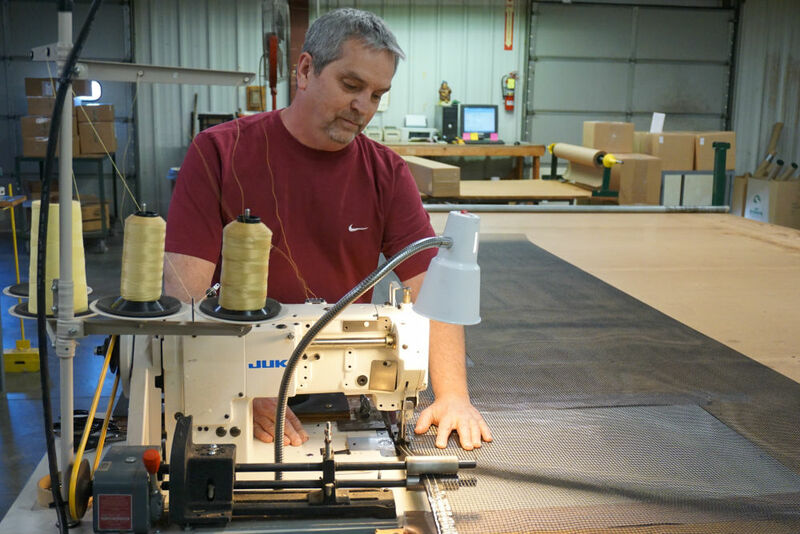 Lake Corp. started some 27 years ago, one goal was to be able to develop specialized products in relatively small runs while supplying the “standards” at competitive prices. We had lots of ideas and realized that you have to get a sample in an engineer’s hands as quickly as possible in order to remain relevant. Ideas are one thing, bringing them to fruition is another! So we started out focusing on our strength, i.e. PTFE coating of fiberglass materials; the standards: PTFE coated fiberglass fabrics, tapes and belts, sewing threads, yarns and draw cord. As we continued to grow, it became clear that vertical integration could make us more competitive. We certainly could have kept going without vertically integrating, but opportunities for creative new products kept coming up! Our first move was to greatly expand our braiding operation. We had improved the basic PTFE coated fiberglass draw cord through our coating expertise, and we were buying lots of braided fiberglass. This allowed us to “become our own best customer” as well as improve innovation. Those first braiders are long gone, as they came to us in pretty rough shape and we worked them pretty hard, but they confirmed that we were going about this in the right way (“walk before you run”). We were now able to make lots of different braids with lots of coating modifications. And since we controlled the braiding itself, new products were in our customer’s hands in days, not weeks or months. 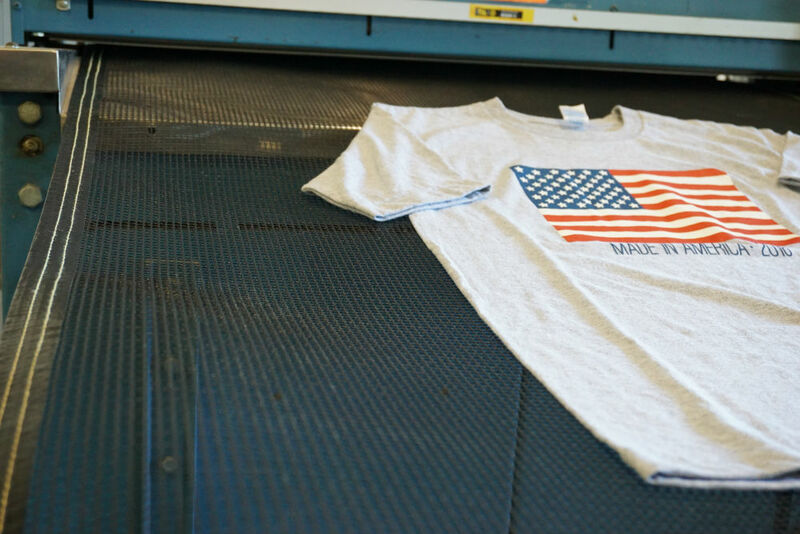 Additionally, small volume runs became simple for us…no more minimum order quantities from vendors! Want to try 20 feet? No sweat! How about a braided, PTFE coated Quartz tie cord? Sure. Next up was the twisting operation. We were chugging along with industry standard products and we had developed a few specialized PTFE Coated Fiberglass Sewing Threads. It was time to look into vertically integrating into the twisting operation. This is a bit more complicated, but we started buying and re-furbishing twister frames. Suddenly, all of those crazy ideas were easy to test out, and customer driven opportunities were addressed quickly and cost effectively. Out came PTFE Coated S-2 fiberglass threads, threads with stainless steel wire, PTFE coated threads with Inconel wire, PTFE coated Kevlar* threads with as many as 10 ends of stainless steel wire, PTFE coated Quartz sewing thread, different colors, etc…How about a PTFE coated Kevlar/Carbon Fiber Composite thread… can do! Some of these are small volume products, but that is fine with us! As a bonus, our twisting operation also feeds the braiders and the yarn coaters! I could go on and on, (yeah, we know) but I’ll wrap it up! Suffice it to say that we continue to vertically integrate operations when it makes sense. Exploring new ideas is now simply a matter of walking out to Mark in twisters, or Fred in braiders, or Dave in the coating room, or any of a number of other employees and asking them to help out. They have, over the years, developed a keen understanding of what our equipment is capable of and they can usually get us samples very quickly, sometimes in a matter of hours! 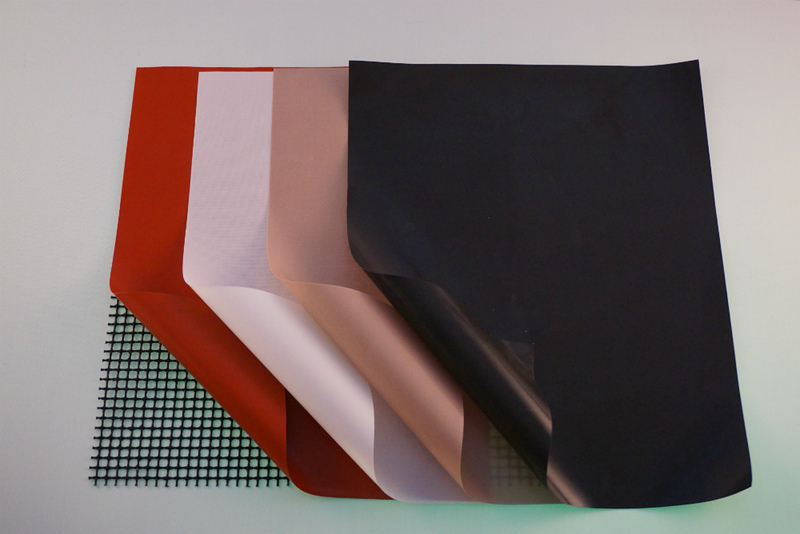 Over the years, we have gained a good deal of knowledge about what today’s high performance materials are capable of and what combinations of materials make sense. We’ve gotten pretty good at working with customers to get them what they need in a hurry. Give us a call or zing us an email with your next development opportunity…if we don’t already have a solution, we are willing and able to give it a go and deliver samples in a hurry! Posted on April 4, 2018 July 19, 2018 by W.F. Lake Corp.
W.F. Lake Corp. manufactures a wide range of PTFE coated fiberglass lacing tapes and tie cords that meet a number of military and commercial specifications. These products are amazing in their long term performance characteristics. Once installed, they rarely, if ever, need attention…no one wants to open up an airframe for a failed “zip tie”! Unlike plastic zip ties, our products will not burn or support flame, will not rot or support fungus, are unaffected by virtually any chemicals including aviation fuels, diesel fuel, gasoline, oil, hydraulic fluids, etc. They are unaffected by UV light and are highly flexible due to the nature of the PTFE coating and braiding process used in their production. Of course, a “Lacing Tape” is a flat braid, while a “Tie Cord” is a round braid. W.F. Lake Corp. puts extra effort into our lacing tapes and tie cords by first coating each fiberglass yarn with PTFE prior to the braiding process. This extra step of glass impregnation before braiding acts as protection against fiber-to-fiber abrasion during fatigue. Also, when high local stresses occur, the PTFE coating allows mechanical transmission of the load within the lacing tape or tie cord to maximize load sharing between the fibers. Typically, the PTFE coating represents 15% of the overall braided cord. When it comes to high performance braided lacing tapes and tie cords, think of W.F. Lake Corp.! Posted on December 29, 2016 January 2, 2017 by W.F. Lake Corp.
What is Te flon*? What is PTFE? W.F. Lake Corp. uses PTFE from a number of sources. Teflon* is PTFE which is polytetrafluorethylene. Is there a difference? No. There are different grades, of course, and some different chemistry to a point. Check it out on Wikipedia (I know… I know) but it gives a pretty accurate account of what it is, where it is used and how it was discovered. It goes by many names, but as most of us in the industry realize, the best known brand name of PTFE is Chemours’ Teflon* (Teflon* is a registered trademark of Chemours. Chemours is the company recently spun off by DuPont). It is an amazing material and is used in many applications including our high temperature PTFE coated fiberglass products like fabrics, tapes, yarns and sewing threads. So when someone looks for Teflon Coated Fiberglass Sewing Thread, they will often find PTFE Coated Fiberglass Sewing Thread in the search. While we do use some Chemours products, we don’t always use Teflon* brand. 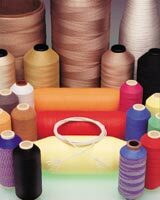 We therefore advertise our products as “ PTFE coated fiberglass sewing thread “, or “ PTFE coated fiberglass fabric “ etcetera. As always, give us a call or zing us a note with any questions. 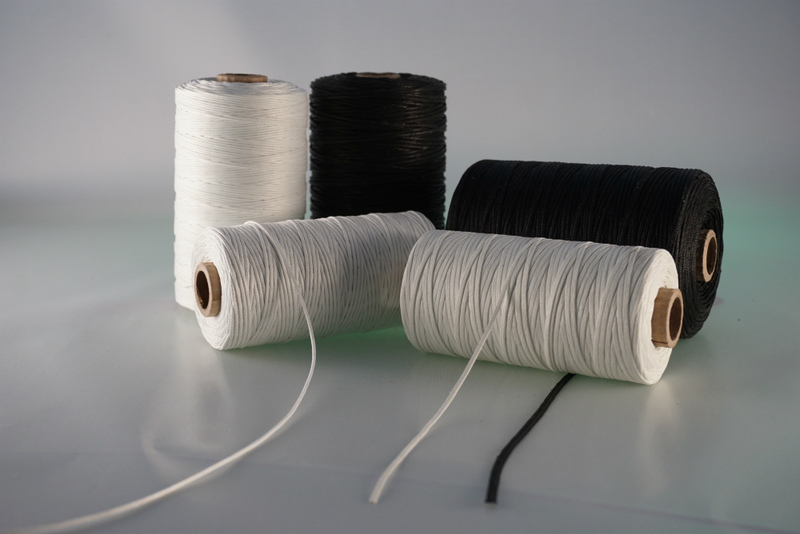 We manufacture a wide range of PTFE coated fiberglass yarns, threads, fabrics, tapes and belts. We may not be the largest processor of PTFE coated fiberglass products in the world, but we may have the most diverse offering. We’re proud of our ability to apply this amazing fluoropolymer to such a wide variety of materials, providing solutions for your most demanding applications.